Kurt Busiek’s Astro City marked the arrival of a new kind of “alternative superhero” story. The superhero had been deconstructed so thoroughly in works like Watchmen, Miracleman, and the various Vertigo series, but few had openly celebrated the superheros as an important mythology of Americana. Kurt Busiek’s love of superheros had shown through on his various famous runs at the “big two,” and his creator-owned work Astro City really crystalized this. 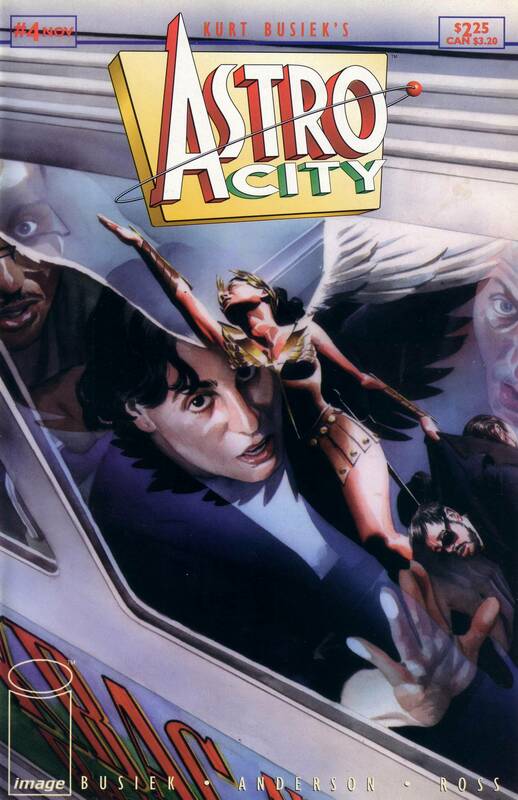 Moved around on Wildstorm, DC, Image, and now Vertigo, Astro City takes an anthology approach to telling a story about a city where superheros are commonplace and integrated with the society and local government. The series looks at characters, both super powered and not, and how they interact with this kind of society, as well as the kind of hope that each individual finds in a world where heroics are a part of daily life. Though the series is designed to be relatively easy to jump into at any point, there is a suggested reading order if you really want to start at the beginning. It has been collected below, but note that the only place that this is absolutely required is for the Dark Ages storylines. Other than that you should just be aware of the arcs you are jumping into, which rarely go for more than two issues, as well as the fact that you may be encountering characters that have a backstory. I have also broken this up into trade paperbacks so that you can decide if you want to just read this in a trade reading order. Check each image link if you are interested in picking up the trade. It can be a little confusing finding what is what with the different companies and numberings that happen, but this should be good approximating. Also check the trade paperbacks themselves before picking them up to double check what’s inside since above collections can include disparate issues. For example, the Shining Stars TPB includes Astro City: Samaritan #1, Astro City: Astra #1-2, Astro City: Silver Agent #1-2, and Astro City: Beautie #1.